Improving these skills will help on field performance and has been shown to decrease the risk of concussions. 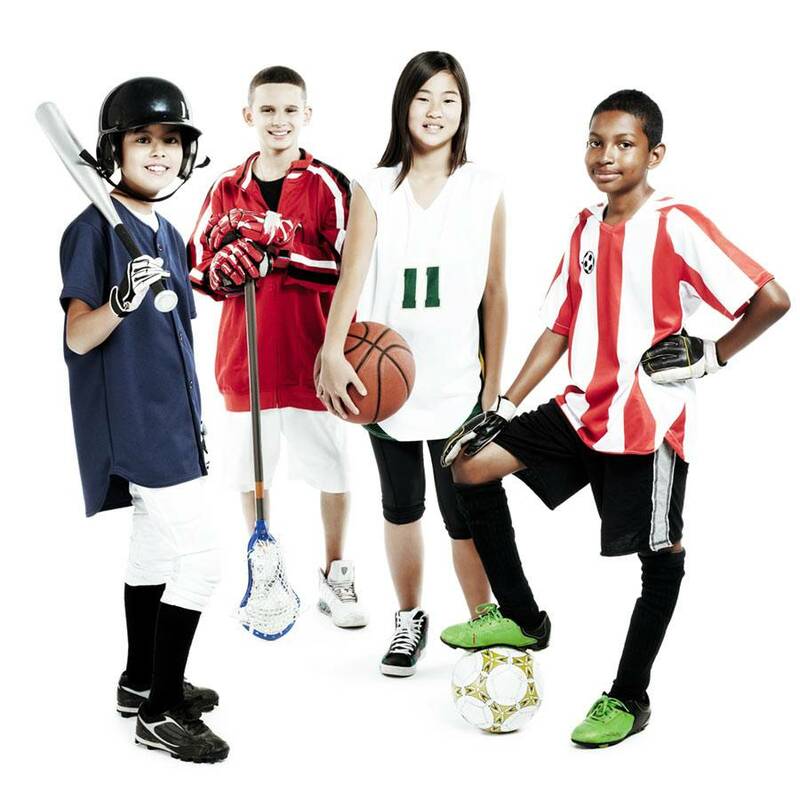 This sports vision training program, available at our eye care center in Cary, NC, helps athletes of all ages to boost their performance and reduce their injuries. Sports vision training allows athletes to activate key arts in the visual cortex in order to maximize visual skills for a specific sport. 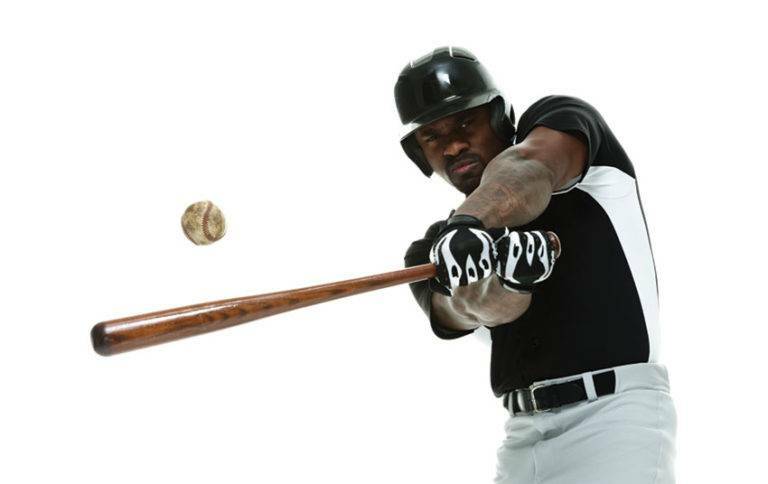 Sports vision training can help your middle school star make that basketball shot and your high school athlete catch that fly ball. Whether you’re an armchair quarterback or an NFL starter, the TrueVision sports training program can help athletes of all ages and skill sets to hone their abilities and break through their barriers. 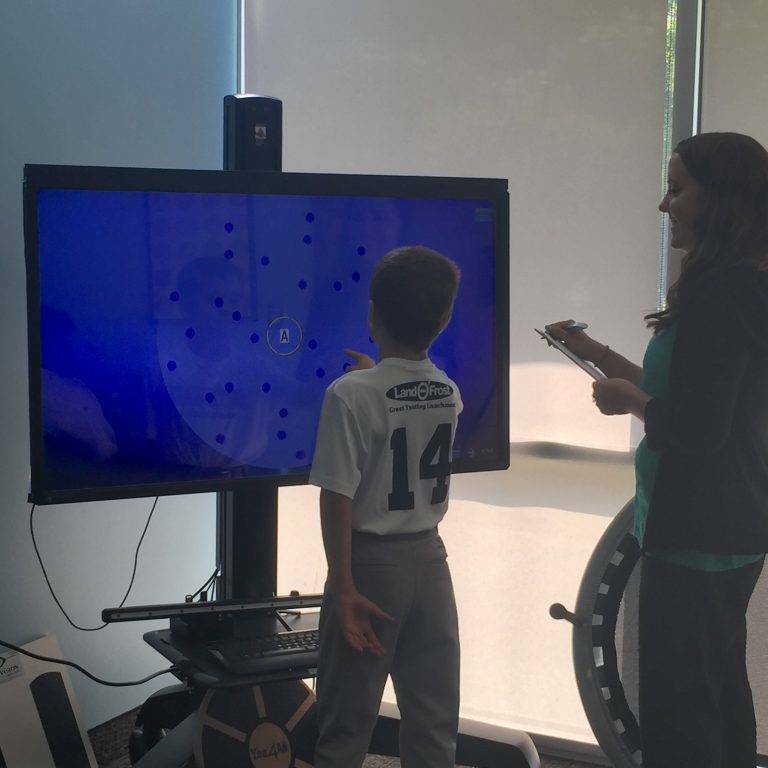 The program is particularly successful for improving hand-eye coordination, reaction time and peripheral awareness. It has also been shown to reduce injuries and decrease the risk of concussions, keeping you on your feet and on the field. Dr. Barnes is part of “The A Team”, an elite group of specially trained optometrists led by Dr. Don Teig, sports vision trainer for the NY Yankees and the Rangers. Dr. Barnes has worked closely with Dr. Teig, conducting sports screenings for athletes around the country. She brings that experience and her passion of better vision care for athletes to her TrueVision practice and the TrueVision Performance program. Ready to see the world through the eyes of an athlete? Call (919) 472-4070 or request an appointment online to schedule your initial evaluation.